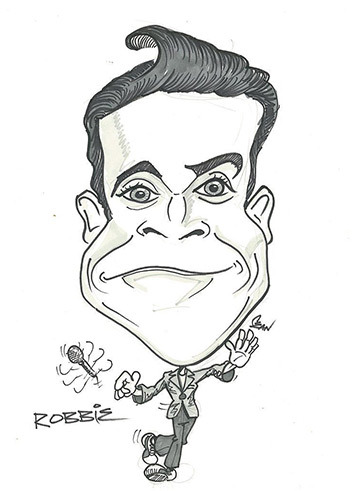 Sean is a Caricaturist based in West Sussex. His passion for drawing started at school, where he soon realised that he had a natural talent for drawing Caricatures. He began drawing for family, friends and Charities, before setting up as professional caricaturist. 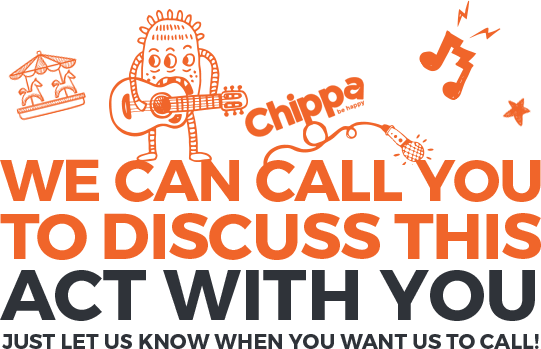 With over 25 years of experience, he has attended many prestigious events such as Award Ceremonies, Corporate Events, Balls, Dinner Dances and Wedding Receptions. 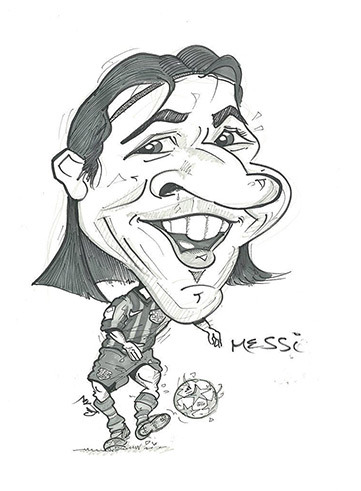 Sean has provided Caricature Entertainment at many venues including Chelsea Football Club, the Spirit of Fire Awards at Wembley Stadium, and HMS Nelson. 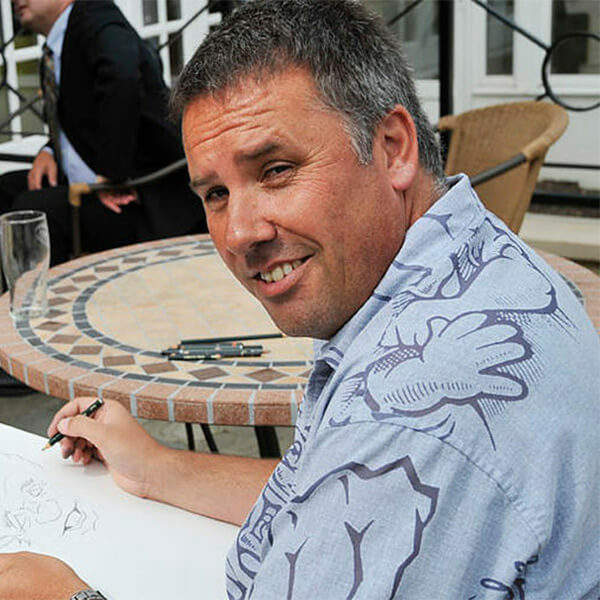 He is also the Resident Caricaturist at the Goodwood Festival of Speed. Sean offers a professional and fun experience that will make your event truly unique and unforgettable. 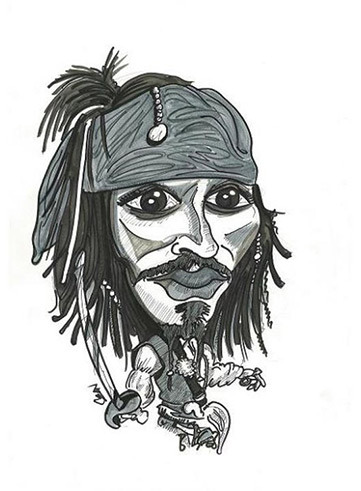 An established caricaturist to amaze and delight your guests. He entertains with charm and originality.